It’s national SID (Safer Internet Day) 2018, here at City Academy Birmingham I am proud to say for the first time we are actively taking part in this event to ensure students are aware about how to stay safe online. SID is an international event promoting the safe and positive use of digital technology for the global community. It is about everyone uniting to inspire positive change and raise awareness about what we create, how we share and all the different ways we are connected online. 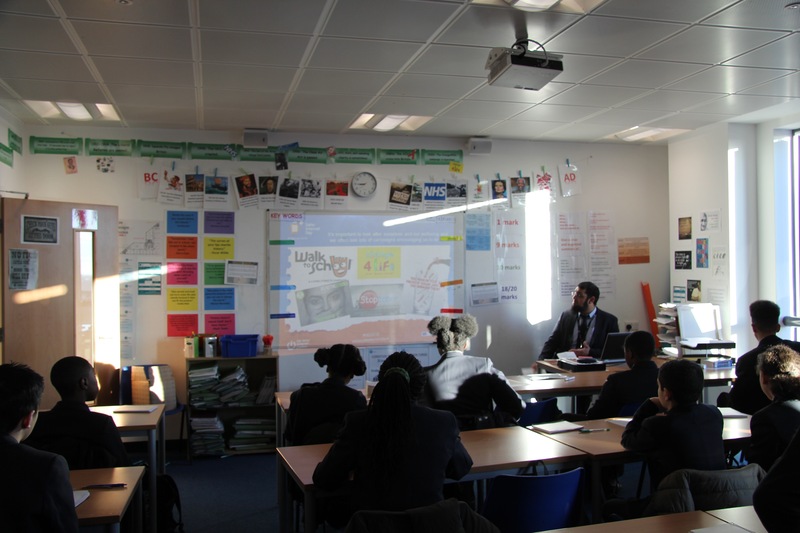 At City Academy Birmingham we wanted to be a part of the solution by reaching everyone in our sphere of influence and empowering everyone to play their part in creating a better and safer internet. The SID slogan this year was “Create Connect and Share Respect: a better internet starts with you”. To celebrate each year group received a presentation and took part in discussions that were tailored and relevant for their age group. A booklet was created and sent home to share, inform, advise and support to our parents and carers.